Commonly referred to as ‘The Local’, the pub is at the heart of every community in Ireland. We like to think that Rí Rá is the Irish Local in Atlanta. 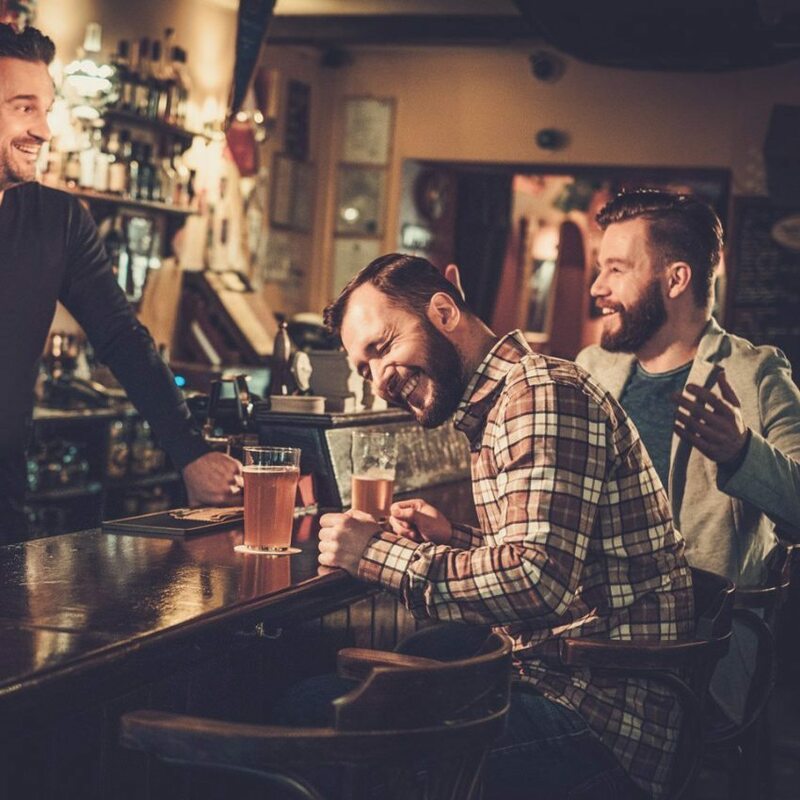 Like any local in Ireland, when you walk into our pub, you will most likely see a couple of fellas sitting at the bar, supping a pint and enjoying a bit of banter with the barman. These ‘regulars’ will have the inside line on everything that is going on at the pub, living, breathing encyclopaedias of knowledge. 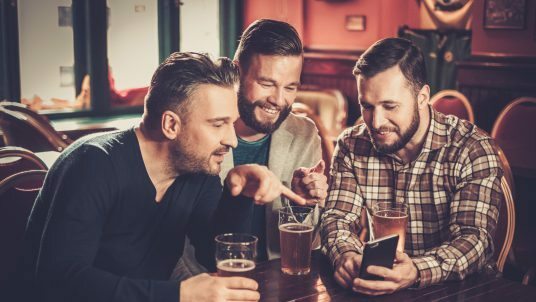 The Rí Rá Pub Club will give you that same ‘insider’ knowledge, keeping you up to date with all the best on offer at your pub. 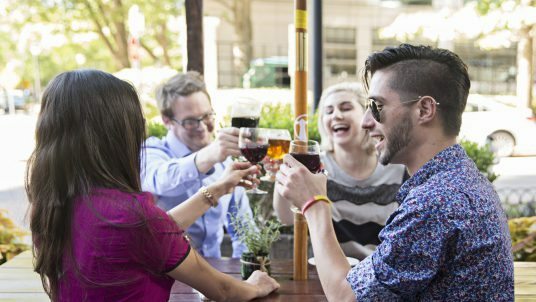 Why should you join the Rí Rá Pub Club? When you join the Pub Club, we’ll send you a little treat on your birthday, on the anniversary date of when you joined the Pub Club and at other special times of the year. These ‘Treats’ will be sent to your email address and you can redeem them immediately in the pub. From time to time we will send you an email keeping you up to date on all the things that will be happening in the pub during the month ahead, as well as some special offers that are exclusive to the Pub Club members. 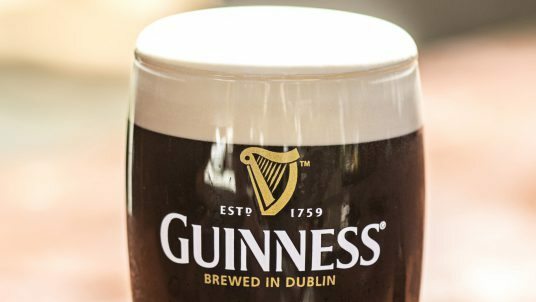 For every lovely pint of Guinness, glass of whiskey, house cocktail, delicious dinner - or whatever takes your fancy, you’ll be earning loyalty points with the Rí-wards card. Collect enough points and you can then ‘invest’ them on another great night at Rí Rá. Ask your server for a Ri-wards card the next time you are in the pub. Receive Rí Rá Treats and our Rí Rá Regular updates to your inbox. Ask behind the bar in the pub for one of our Loyalty Cards. Once you have one, register and activate your Loyalty Account here.